Fitness, music and now tracking your fitness go hand in hand. That typically take multiple devices, your earbuds or headphones and some kind of fitness tracking band. 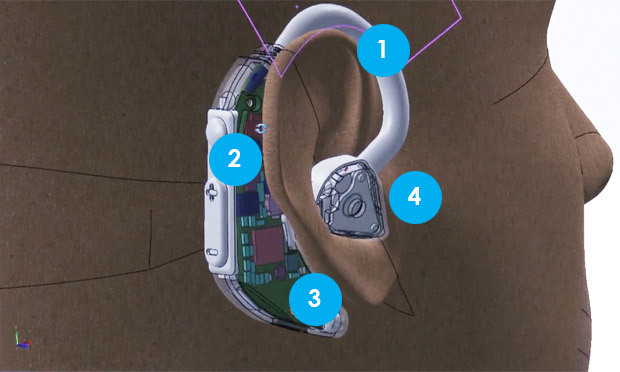 Now, thanks a new device called Freewavz merges the headphones and the fitness tracking into one. On any given Sunday there are hundreds of earphone and headphone devices gracing the pages of crowdfunding sites. So what makes Freewavz different. Well for starters, Freewavz were designed by Eric Hensen an ear nose and throat doctor. Hensen also enjoys working out and hated other earphones and headphones on the market. They were uncomfortable, weren’t delivering the sound in a healthy way and cords would get caught up, causing the earbuds or headphones to fall off during a workout. That’s what first inspired Hensen to create Freewavz. But it was in the operating room where he had the idea to take Freewavz a step further and track important fitness information. In the OR he and other doctors use a pulse oximeter which shines a light from one side of the ear to a sensor on the other which takes important readings like heart rate, bpm, steps, and oxygen saturation. 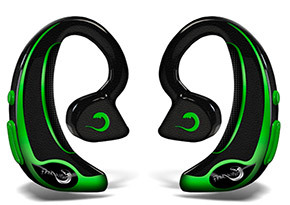 Freewavz unique over the ear design allows similar technology to be deployed in an easy to use earphone. 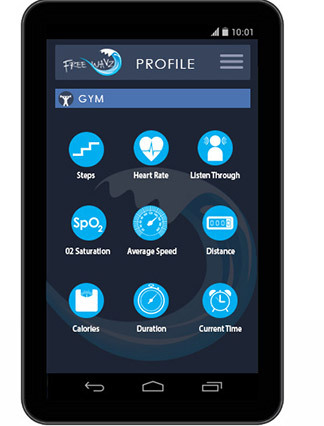 The data that is recorded through Freewavz is then sent to an app on the users smartphone. It’s also read audibly in the ear of the user, giving them frequent updates as their readings change. This means that the user can work out heads up the entire time which is ultimately safer than stopping or fiddling with a phone while in motion. Freewavz even has the endorsement of Ryan Hall a 2008 and 2012 US Olympic Marathon runner who holds the record in the half-marathon and Sara Hall a 2011 gold medal US runner at the Pan-American Games.